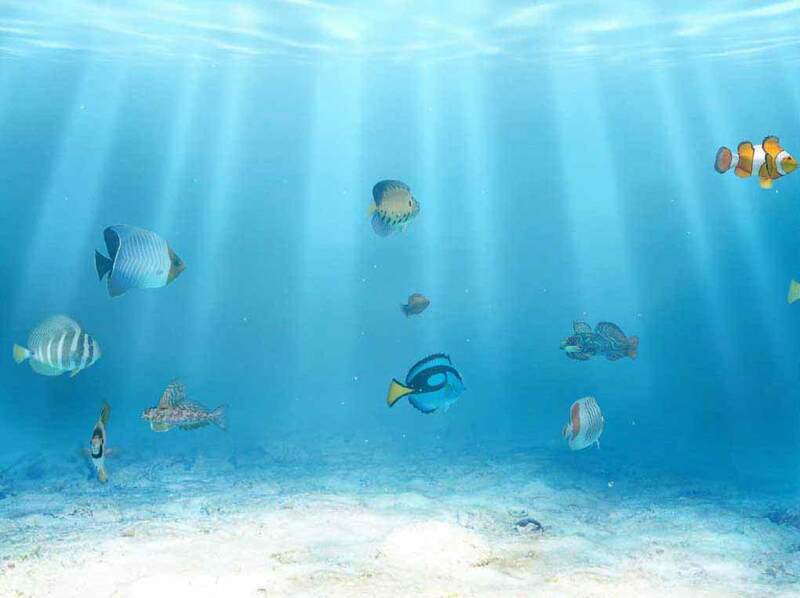 ATTENTION FUTURE SCIENTISTS AND MARINE BIOLOGISTS! Summer Camp 2019 -- the Marine Science Way! 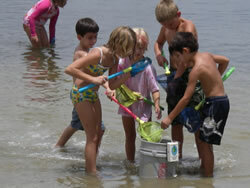 Ostego Bay Foundation Marine Science Center offers seasonal summer camps in June and July, designed for Children K-16. Come explore the beautiful barrier islands and the waters of Estero Bay. Field and beach trips will introduce campers to sea grass communities, plankton populations, mangrove tangles and bird nesting areas. Our staff state-certified teachers offers a wide diversity of expertise providing highly personalized instruction. The camps runs from 9 a.m. - 4 p.m., Monday through Friday with All instructional materials provided. Transportation must be provided to and from camp and bring lunch and plenty to drink. A graduation luncheon will be provided by the Center on the last day. The camp is located at the Marine Science Center, 718 Fisherman's Wharf, San Carlos Island. (Under the beach bridge) For further information call the Ostego Bay Foundation at (239) 765-8101. Click HERE for a application.